Getting to Jersey couldn’t be easier when you travel with Condor Ferries. You can pack everything you need and travel in the comfort of your own car. Whatever kind of break you’re looking for - peaceful, gourmet, family or action-packed, you’ll find it in any one of our destinations. Jersey is the ideal destination for both couple and family holidays. 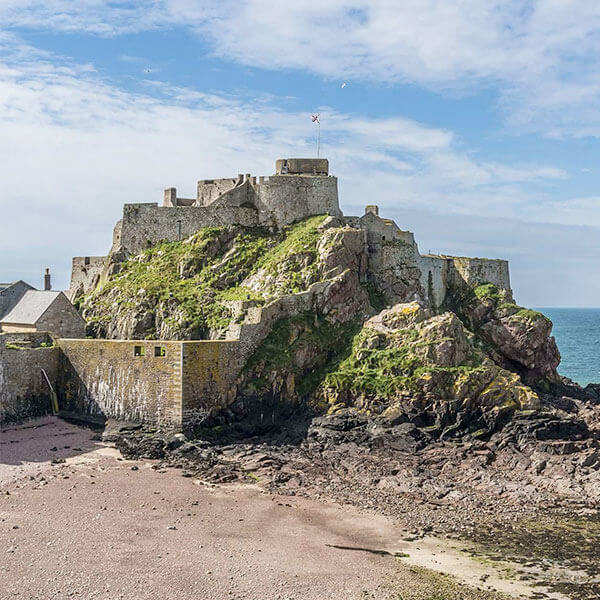 Boasting the warmest year-round weather in the British Isles, glittering harbours, beautiful beaches and a whole host of activities, it’s easy to see why so many people enjoy trips to Jersey. 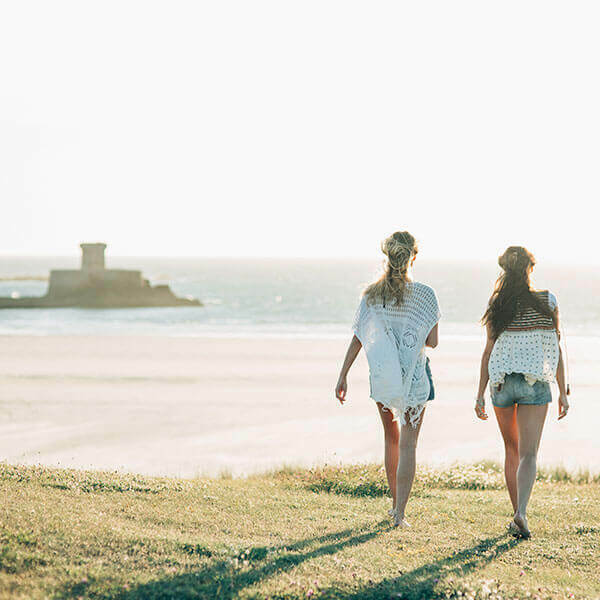 Whether you’re looking for a last-minute holiday to Jersey, or something further ahead, view our offer pages for the latest Jersey holiday deals and last-minute offers. Traveling from Poole to Jersey with your car couldn’t be easier. Situated just 38 miles from Southampton, 33 Miles from Weymouth and 32 miles from Salisbury, Poole Port is easily accessible and offers a range of facilities. Check in when traveling to Jersey by car is a just one hour before departure, and 40 minutes if you're travelling on foot.